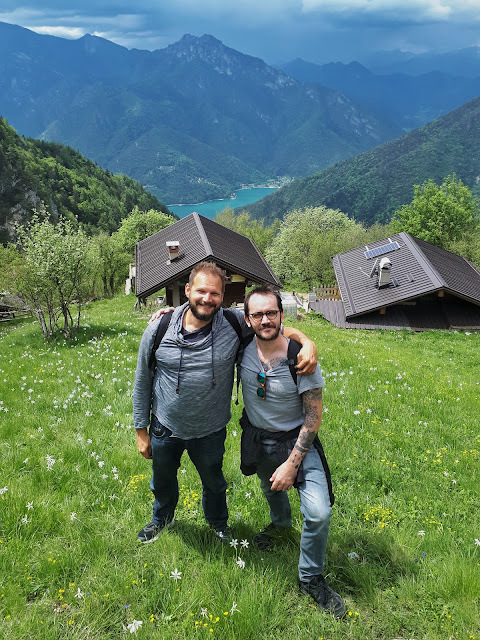 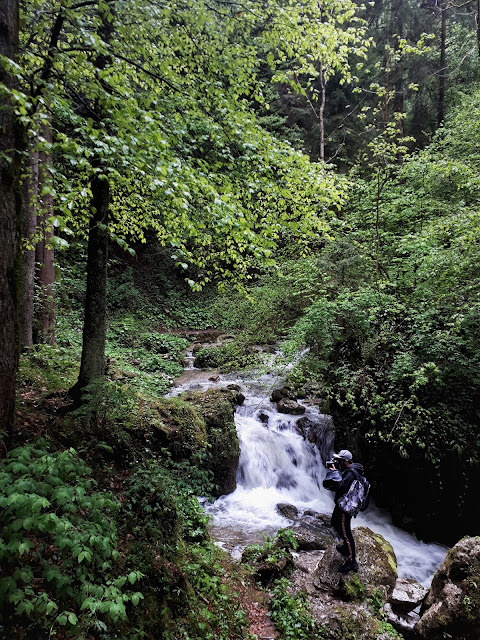 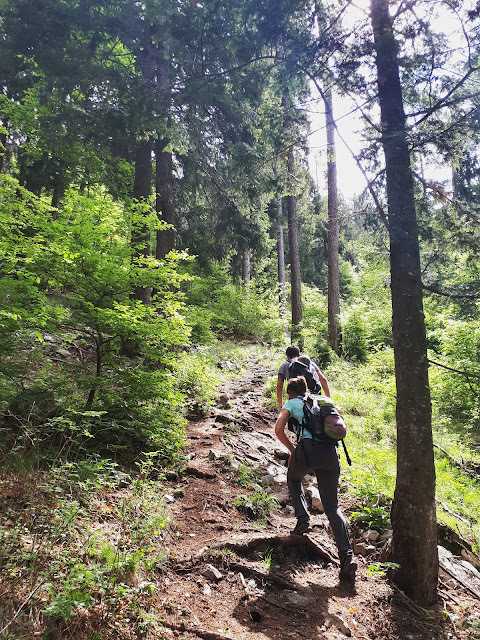 Valle di Ledro is a hikers paradise. 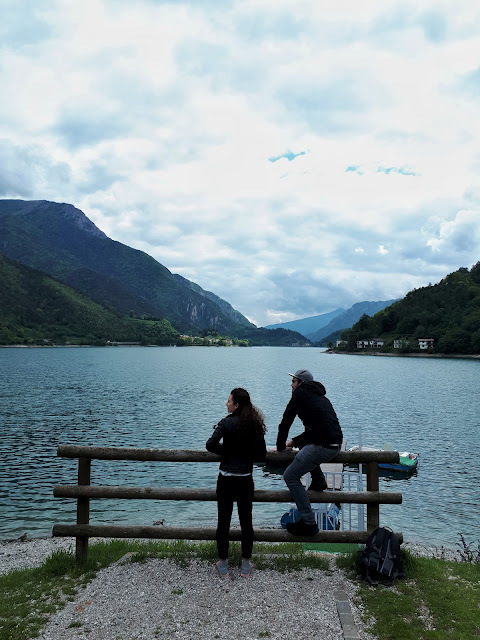 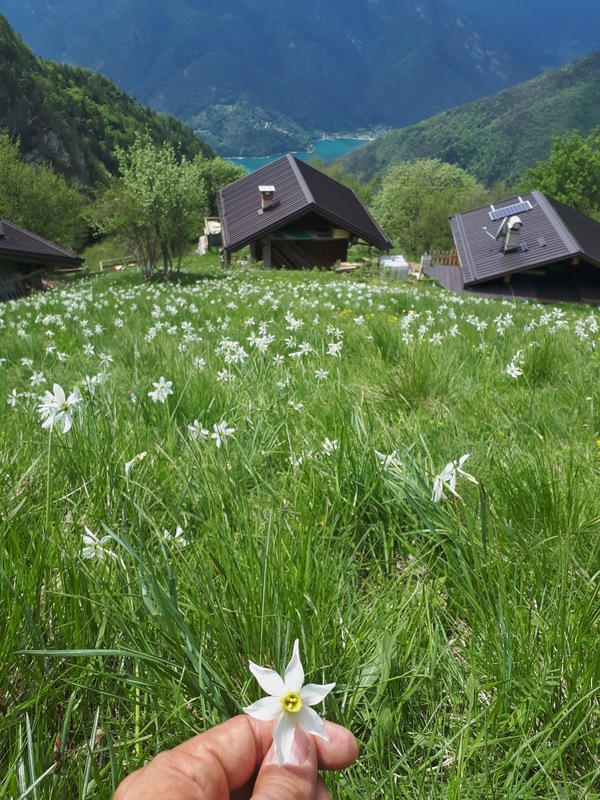 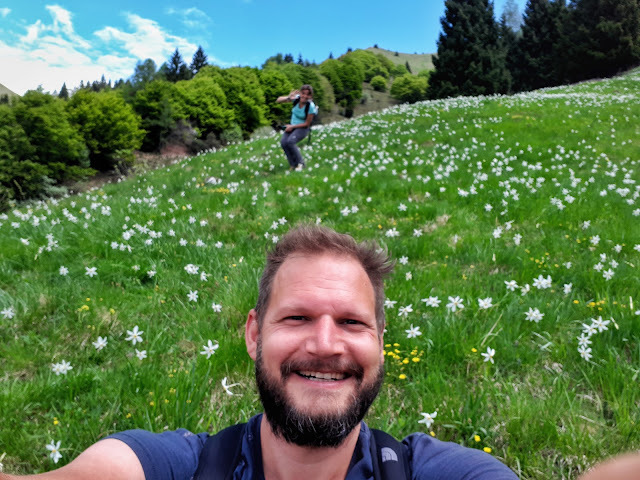 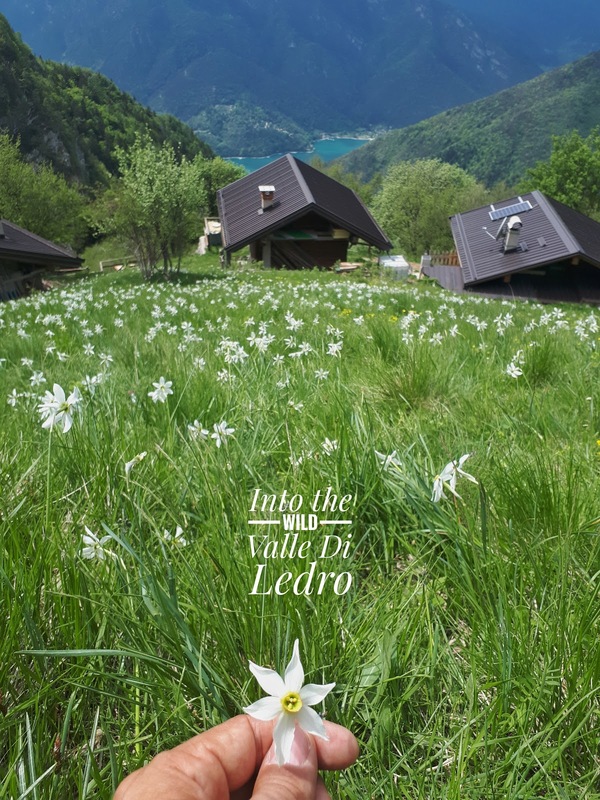 You can hike around the lake, into gorges and up to wonderful flower fields with a million dollar view over Ledro Lake. 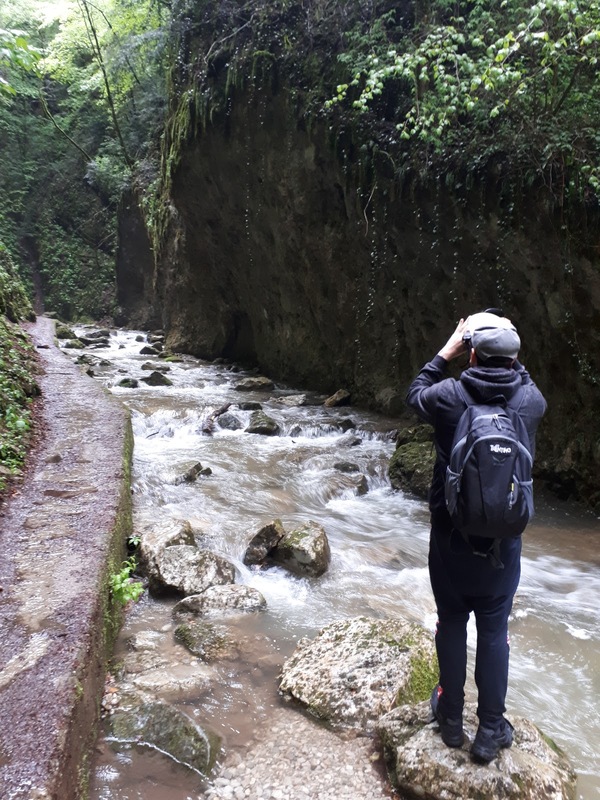 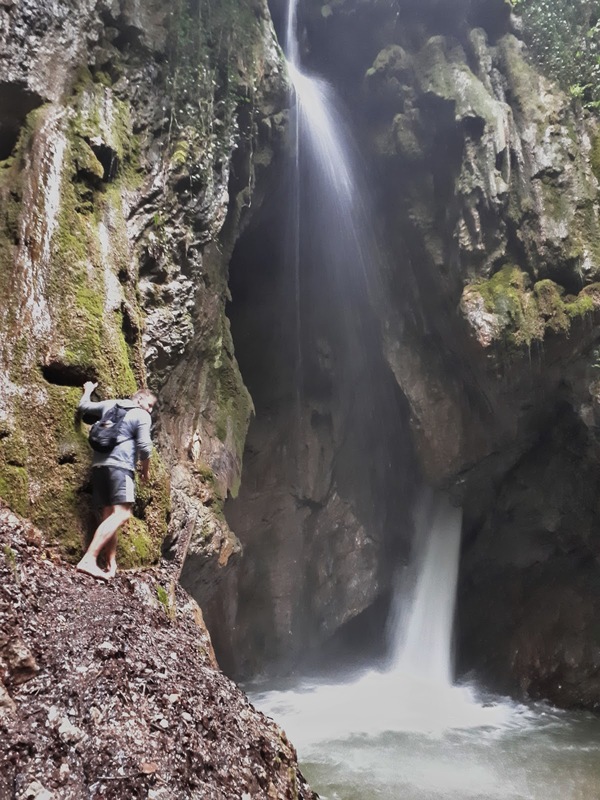 We also discovered a beautiful gorge leading to a gorgeous waterfall. You just follow the 'Gorg d'Abiss' trail and you get there. Go explore and don't foget to take some pictures along the way. 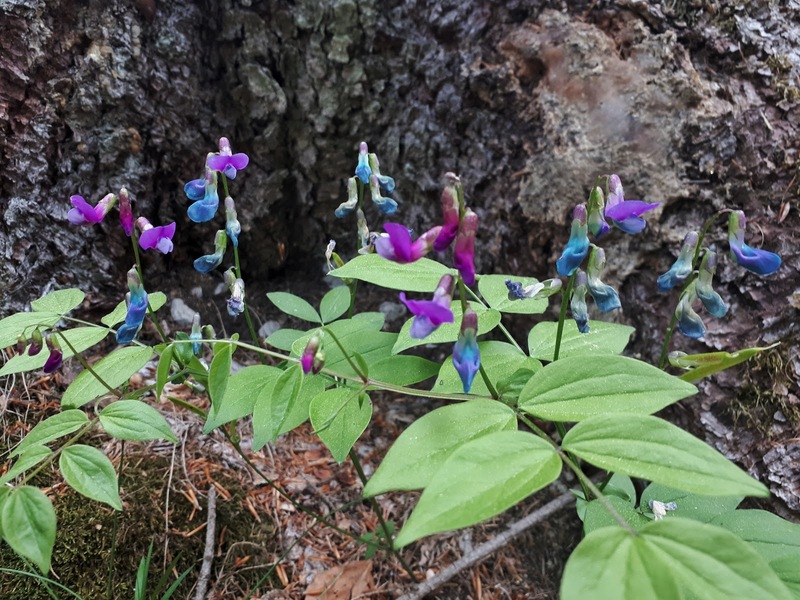 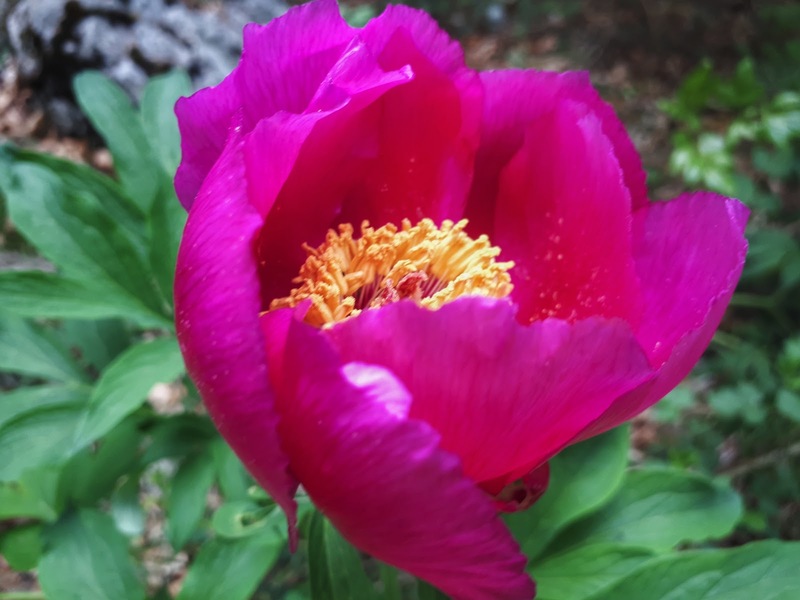 These wild flowers are quite peculiar. They change color when they're polinated. 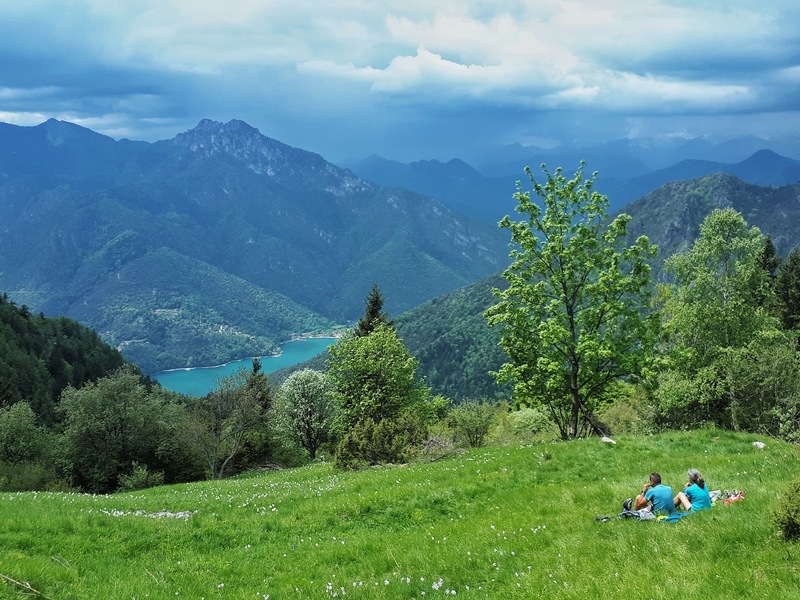 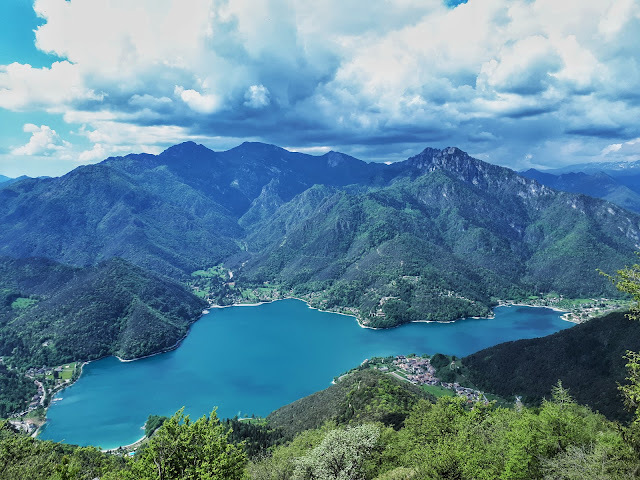 It's a MATCH with Lago di Ledro & the Dromae fields. A perfect place for goodbyes. Thank you Steven Herteleer, it's been fab working with you! 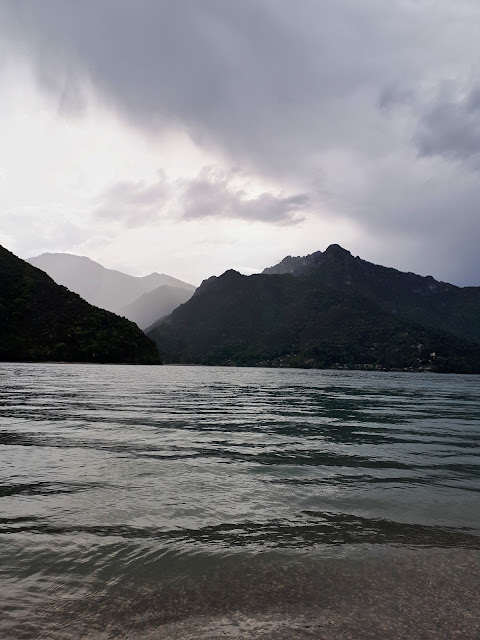 We stayed in a lovely cabin by the lake at Camping Al Lago. Very relaxing and right by the lake! I made a HYPERTOUR of the place ;-).